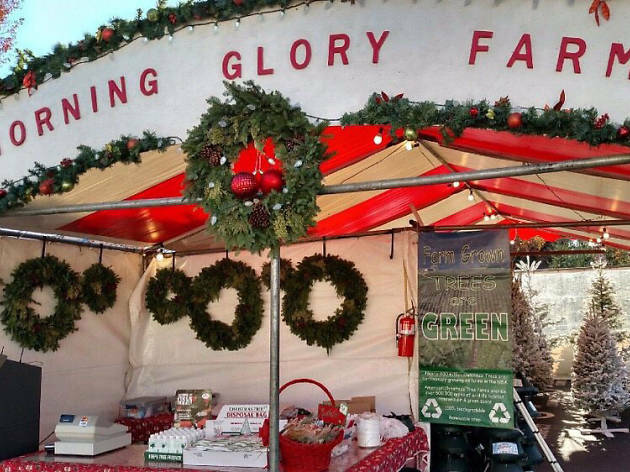 Morning Glory Farms has long been an East Bay staple. Owner Jerry is serious about offering his clientele the best pre-cut trees around—he hauls his PNW grown trees all the way down Oregon each year. 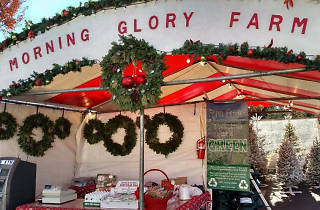 Trees are generally all less than $75, covering over 20 evergreen varieties.